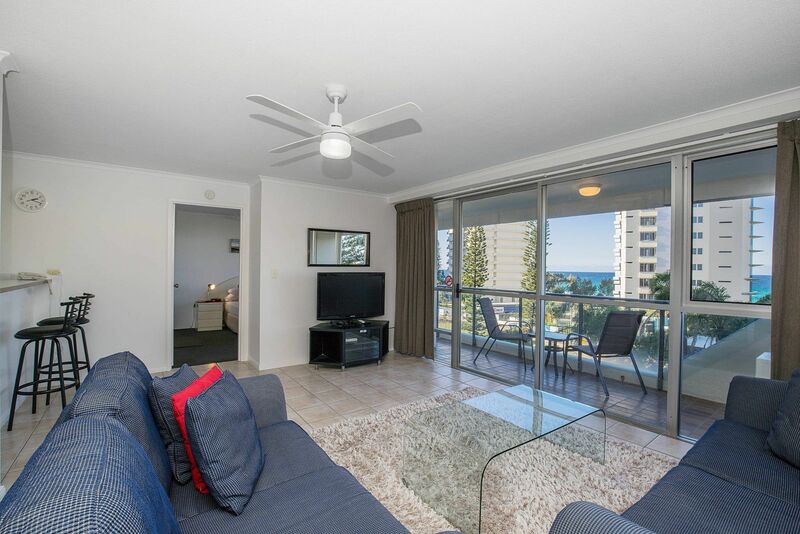 Ideally located in central Surfers Paradise, just 50 metres across the road from Northcliffe SLSC surf patrolled beach and a short walk to where you will find many shops, restaurants, cafes and entertainment. Perfect accommodation for families or couples. Please note our Zero Party Policy. 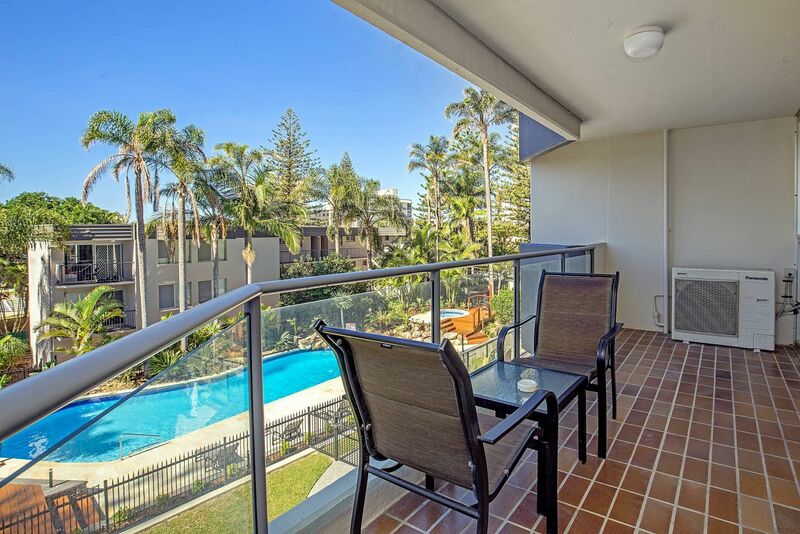 Baronnet Beachside Apartments in Surfers Paradise offers fully self contained 1 and 2 bedroom holiday apartments. Our guest facilities include a heated swimming pool, accompanying Spa, Sauna, BBQ area and half size Tennis Court. Apartments are air-conditioned and spacious with the choice of 1 and 2 bedroom apartments all featuring ensuite bathrooms, fully equipped gourmet kitchens, unlimited Free Wifi Internet for the duration of your stay and Foxtel movie channels for your enjoyment, perfect for the odd rainy day or quiet night in. Always wanting the best experience possible for our guests’, our friendly staff will gladly provide assistance when you need theme park tickets, vehicle rentals and more. 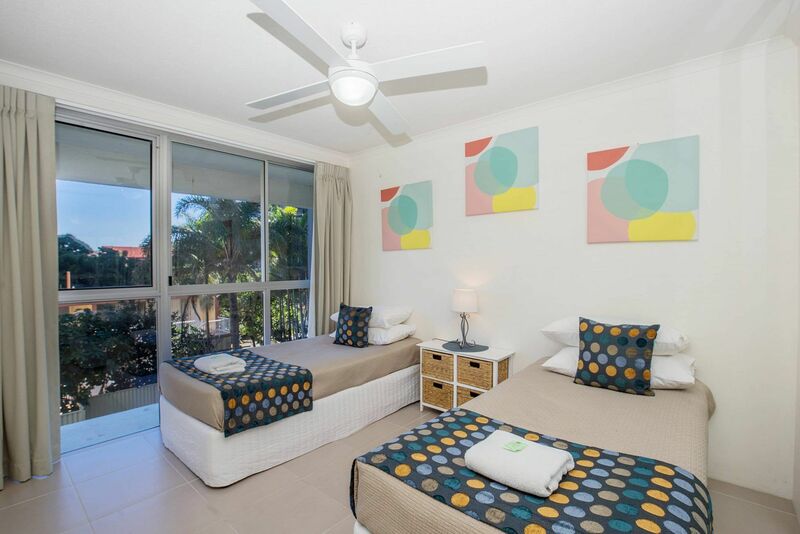 If you are looking for Surfers Paradise Accommodation, we are perfectly located in the heart of Queensland’s Gold Coast and the world-class entertainment of Surfers Paradise. Endless golden beaches are on our door step and patrolled for your safety, plus a short stroll to great dining & cafe precincts makes us perfectly positioned to offer every guest an incredible Gold Coast holiday experience. An easy 5 minute Tram travel to Broadbeach with more excellent restaurants, the newly renovated Pacific Fair Shopping Precinct, the Gold Coast Convention & Exhibition Centre and Jupiter’s Casino. This was our 3rd stay at Baronnet and once again it couldn’t be faulted. Our apartment in the 10th floor had recently been renovated and was very clean, well appointed and spacious. The ocean views from both the living area and the bedroom were spectacular. Free Wi-Fi was a bonus. We absolutely loved the location and everyone was very friendly and helpful. 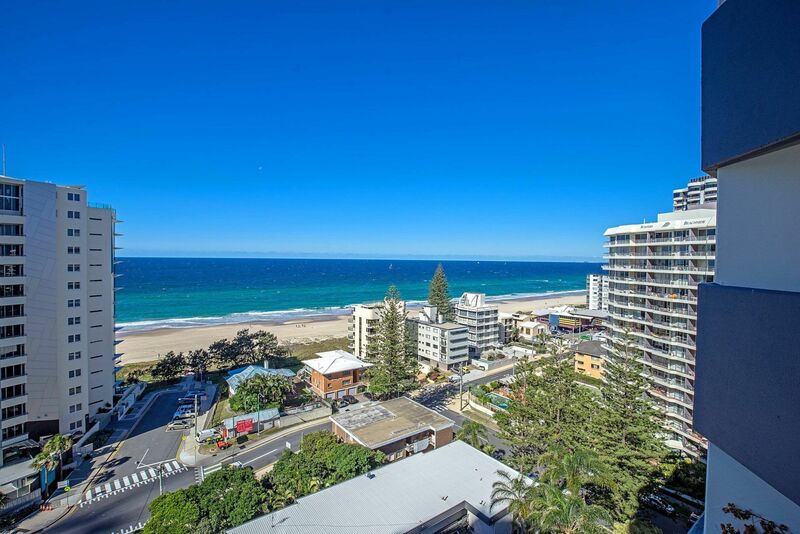 We recently stayed at the Baronnet Apartments during the April school holidays, we were on the 15th floor – views were fantastic. Apartment was clean and spacious. Pool area and bbq area are also clean. The location was the best, beach side view, not a far walk to anything you needed. Just a genuine amazing place to stay. My 2nd time staying here, If I ever travel to Gold Coast again, I will stay here once more. 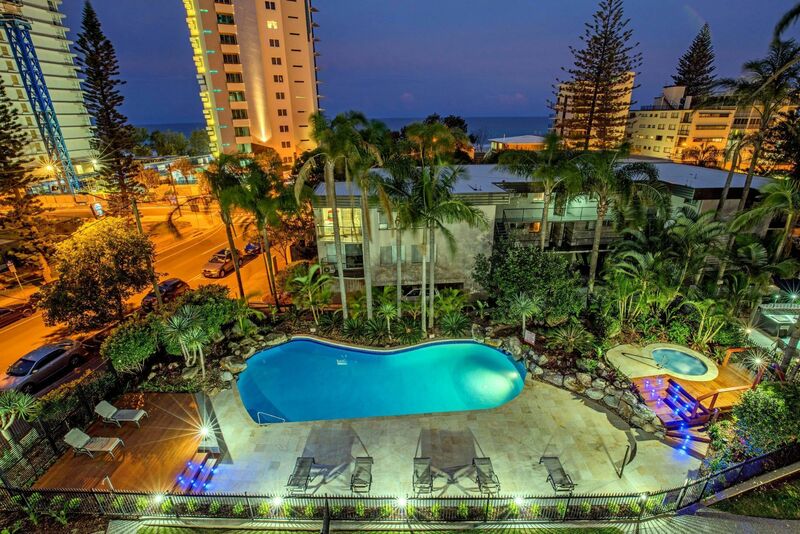 Sea views and comfortable bed, clean, nice outdoor pool and spa.